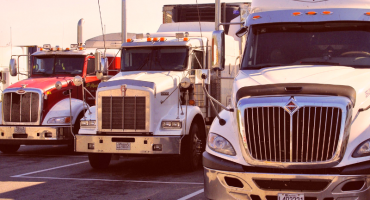 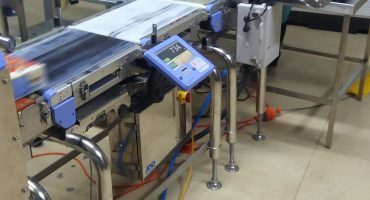 Chain of Responsibility – Weighing and Software Solutions! 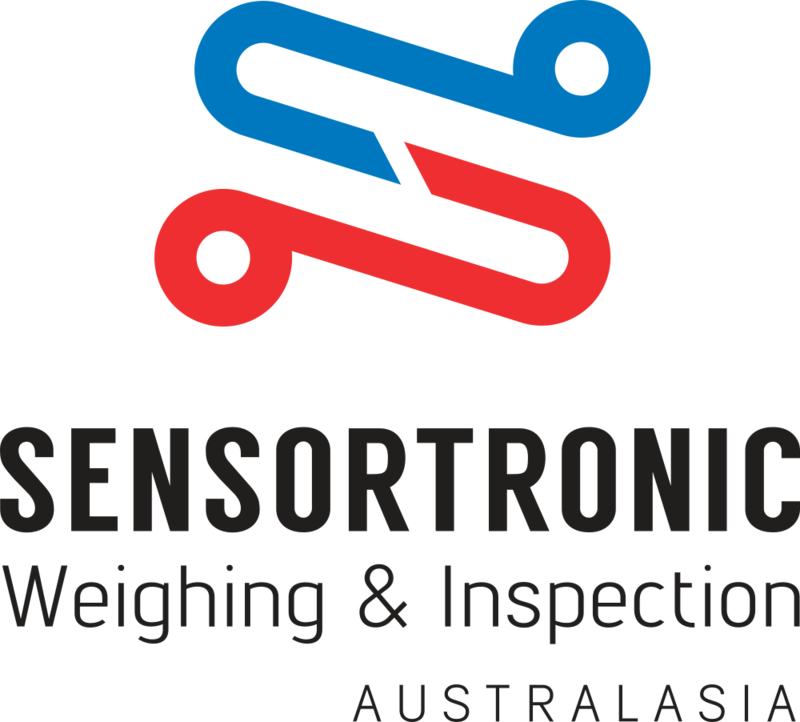 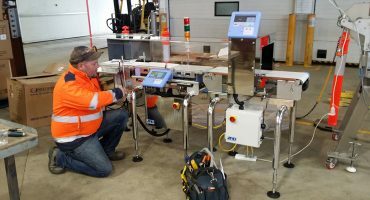 Australasia Scales is now Sensortronic Weighing and Inspection Australasia. 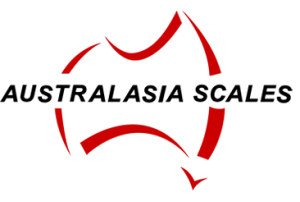 Same homegrown values, now supported by international experience!